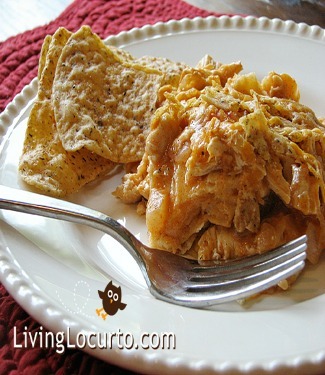 Here is a yummy easy chicken mexican casserole recipe for you to try. It’s one of my favorites. Previous Post: « Gladney Center for Adoption ~ Annual Skittle Family Event at Six Flags Over Texas April 26th! That looks AMAZING. I am trying this ASAP. Yummy! I could almost print that out and eat the paper it looks so good! I love mexican food! Will have to try it! for revisiting. I surprise how much attempt you place to make the sort of wonderful informative web site.